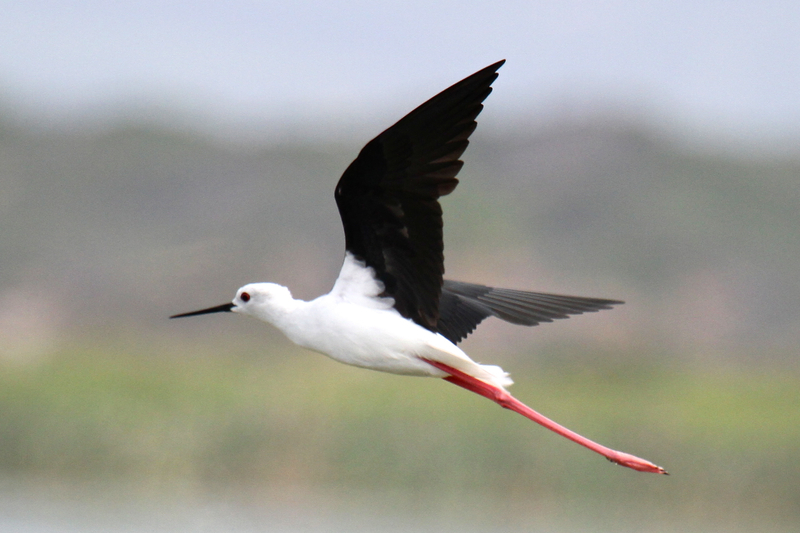 The Black-winged Stilt (Afrikaans Name, Rooipootelsie) a wader, is a common resident around local estuaries, vleis and marshes. The regional population is some 15 000 birds. We spotted them on a trip to Strandfontein Sewage Works this weekend. Look at those legs! Requesting permission to use some of your photos. I am working on a translation of names of birds and animals from Silozi (my home language spoken in Zambia and Namibia) to English.